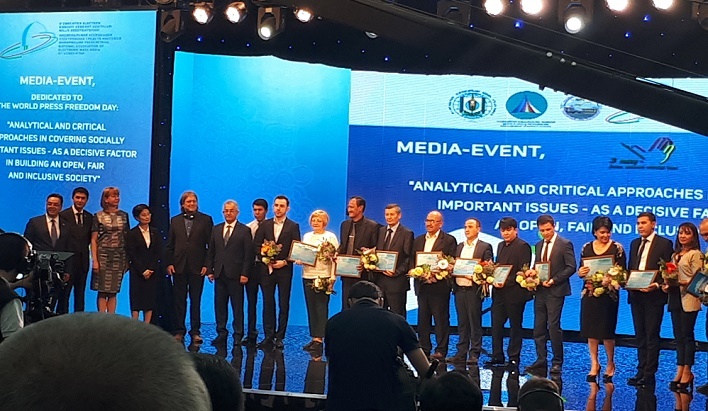 UNESCO Office in Tashkent jointly with the NAEMM (National Association of electronic mass media of Uzbekistan) organized a talk show where quality journalism and importance of using analytical and critical approaches in developing media materials are discussed. 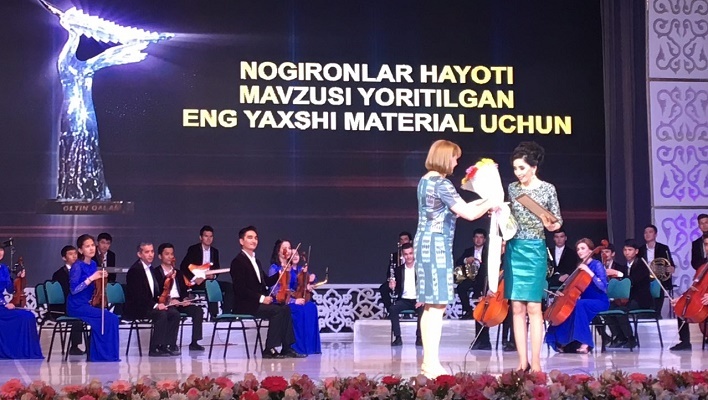 Representatives of the national government and non-government organizations, as well as the diplomatic corps invited to participate in the event. This talk show is recorded and broadcasted on all non-government media channels around Uzbekistan.